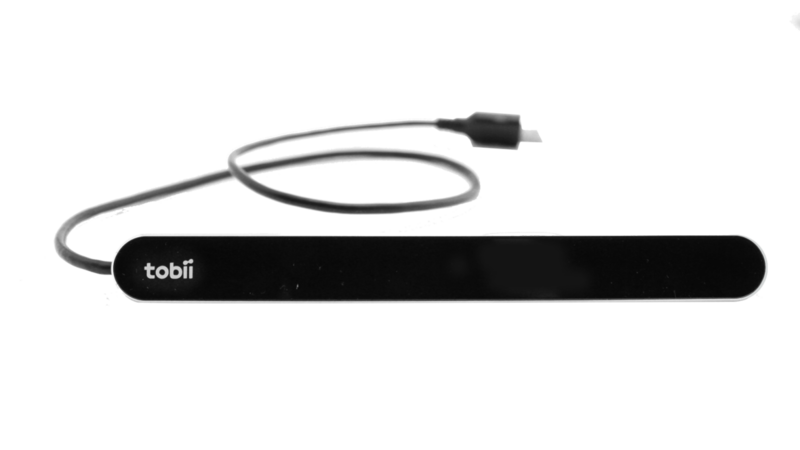 The PCEye Mini is a compact but powerful eye tracker from market leading Tobii. It is available with our new Grid Pad communication aid. A powerful, dedicated device with high quality sound. 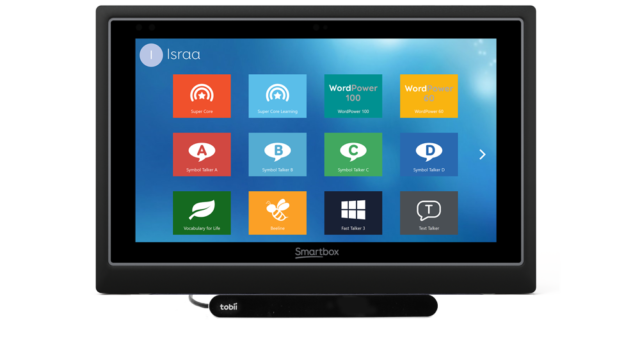 You can download the Tobii PCEye Mini product specification below.